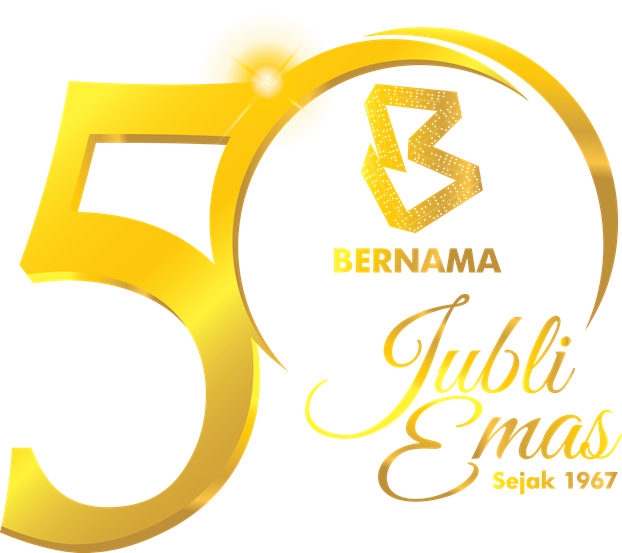 KUALA LUMPUR, Sept 13 (Bernama) -- CIMB Bank Berhad (“CIMB Bank”) and CIMB Islamic Bank Berhad (“CIMB Islamic”) have rolled out preferential financing rates for new hybrid vehicles and residential properties certified under the Green Building Index (“GBI”). 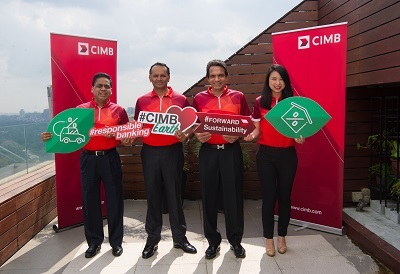 The move marks another significant step towards the CIMB Group’s (“the Group”) embracing of Environmental, Social and Governance (“ESG”) principles Group-wide. CIMB customers will be offered 10 basis points (0.10%) lower interest rate versus the applicable promotion interest rate, for new hybrid vehicles as well as for GBI-certified residential properties. These offers support CIMB Group’s commitment to embed sustainability principles Group-wide, while also supporting the global initiative for responsible banking, through the Group’s membership of the United Nations’ (UN) Environment Programme Finance Initiative Principles for Responsible Banking (UNEP-FI). CIMB Bank is the consumer banking arm of CIMB Group, offering retail and commercial banking services. CIMB Group has the most extensive retail branch network in ASEAN of around 830 branches as at 30 June 2018. CIMB Group’s investment banking arm is also one of the largest Asia Pacific-based investment banks, offering amongst the most comprehensive research coverage around 700 stocks in the region. CIMB Group is listed on Bursa Malaysia via CIMB Group Holdings Berhad. It had a market capitalisation of approximately RM 51.0 billion as at 30 June 2018. The Group has over 36,000 employees located in 15 countries. Valid for new hybrid vehicles with minimum financing of RM70,000 and tenure up to 9 years. Applicable to both properties under construction and completed properties with loan tenure up to 35 years or applicant's age up to 70 years old, whichever is earlier.